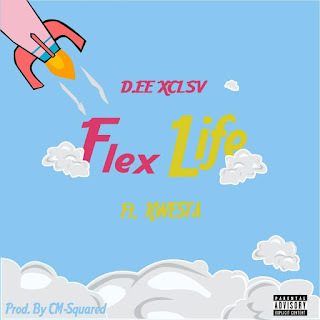 While most of us celebrated our 21st birthdays by getting wasted, rapper Dee XCLSV celebrated his birthday two weeks ago by announcing that his debut single #FlexLife, which features Kwesta, would be dropping soon. 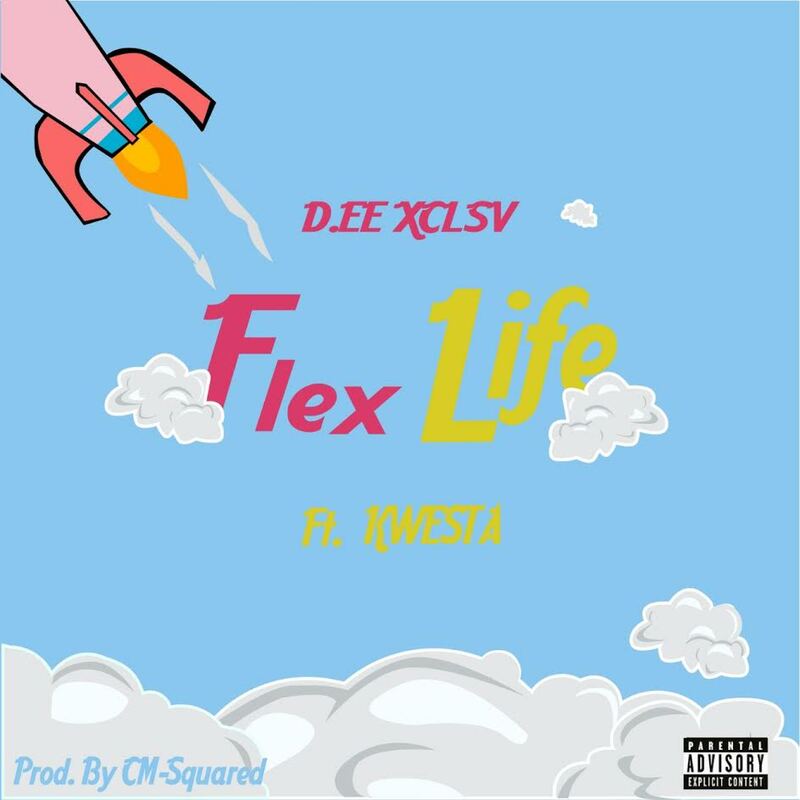 After much anticipation, #FlexLife was released on Tuesday afternoon on Slikouronlife and trended at #1 in South Africa for close to 3 hours. #FlexLife sees Dee eloquently and emotionally speaking on his journey from the dusty streets of Rustenburg to the big city lights of Joburg where he's fast making a name for himself. Kwesta, who needs little introduction, has been doing big things all year and has become one of South Africa's most consistent artists over the past decade. Kwesta delivers a solid verse talking about his own incredible come up over the last few years and how he's now at the top of the game. #FlexLife comes just a few weeks after DJ Switch featured Dee XCLSV alongside Maraza and Luna Florentino on his new single, #OnTheWay. As you may remember, Dee was recently one of the top 5 contestants on the popular hip hop competition, #VuzuHustle. Dee followed up his memorable showing on Vuzu Hustle by releasing a YouTube clip titled, I’ll Drop Dead Before I Drop A Wack Verse. The video was in response to Dee's dramatic exit after he'd left the show due to his not having a verse ready for a challenge. Fans hailed this video as a brilliant comeback. Over the last few months, Dee has been featured on newspapers, radio stations and online platforms. Recently, Dee was featured by Okay Africa as one of the 25 South African Rappers Under 25 Killing the Game.